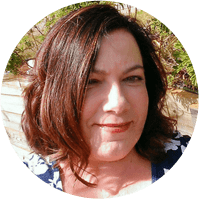 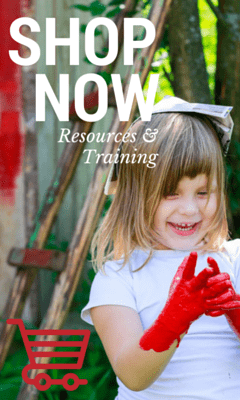 A Day in the life of a Mum and Home Educator…..and 10 Strategies to Stay Sane! 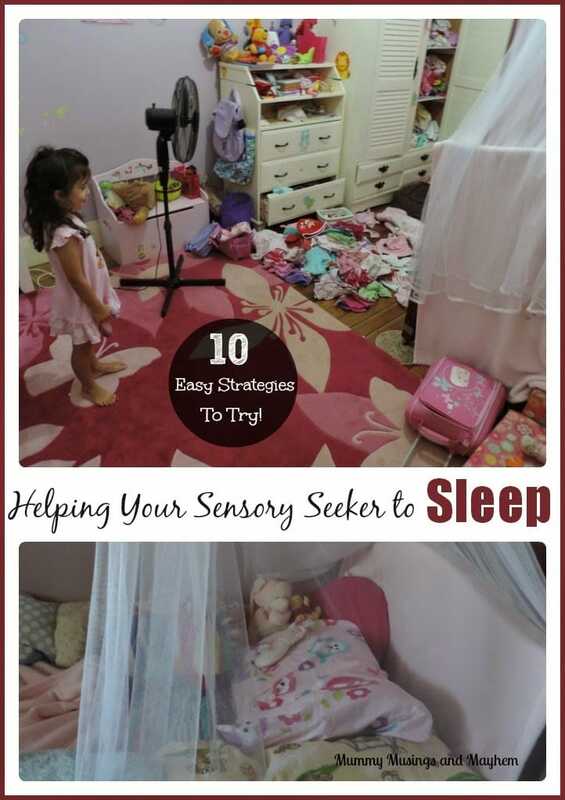 10 Ideas for a Stress Free Sensory Seeker Bedtime! 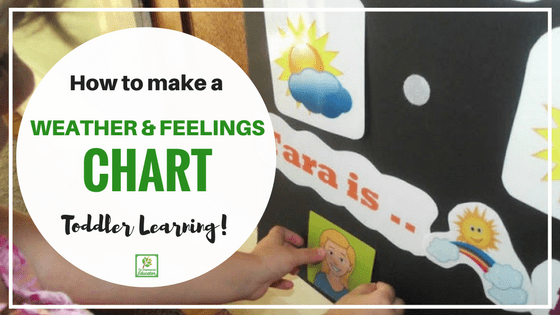 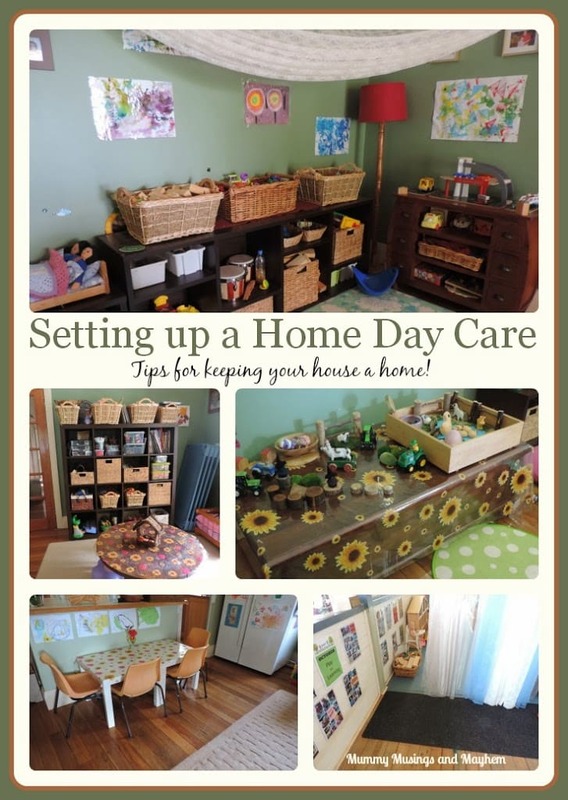 Setting up for Home Child Care – Tips for keeping your house a home! 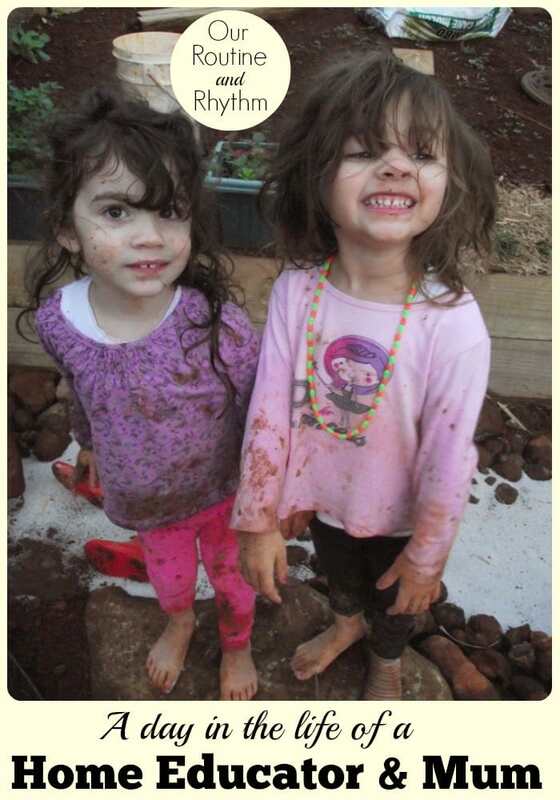 Weekend Wanderings – Simple Outdoor Play Ideas for Sick Toddlers! 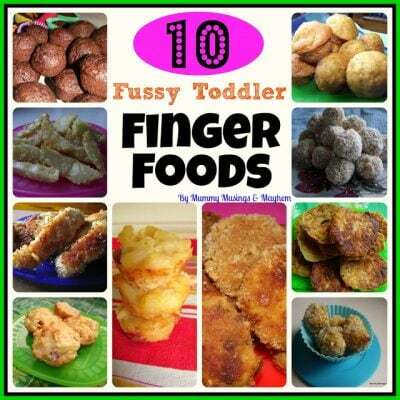 10 Favourite Fussy & SPD Toddler Finger Foods!